Moving from a ‘throwaway society’ will require all of us to change our behaviours. There is an existing evidence base to provide a starting point. My review paper collating the international evidence base for waste prevention (http://bit.ly/XC3wAp) sets out a conceptual framework to facilitate navigation through the various behavioural influences on businesses. Engage people through education and information: from primary schools and professional courses to practical business support. Enable people to do the right thing, for example through certification and supply chain initiatives. This means misshapen fruit and veg can be sold, sustainable products become available and reused items are guaranteed to work. Encourage, through the ‘carrot’ of differential rates of VAT or reward schemes and the ‘stick’ of potential producer responsibility. Exemplify, for example through Government procurement and funded demonstration projects. There are also gaps in the existing evidence. Priorities include making an effective business case for waste prevention; exploration of business behaviours; and research on measuring success in preventing waste. What do you think? 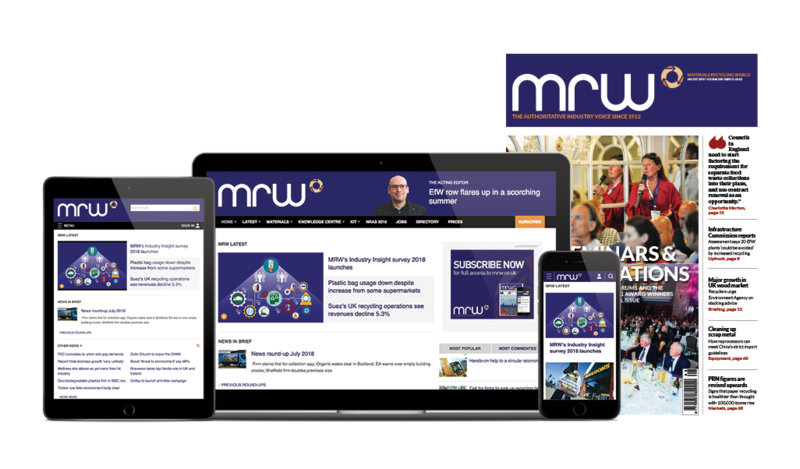 Join the conversation on our LinkedIn page (http://linkd.in/11h1g1G) or Twitter (@MRWmagazine).